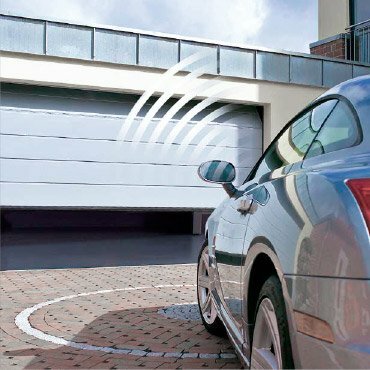 Motorised gates and barriers will help you to manage access into your home and keep intruders out. 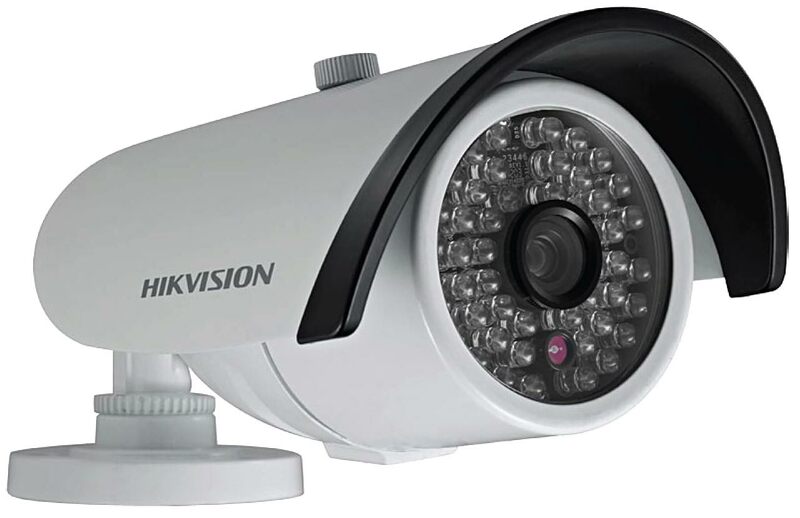 Protect your home by investing in a Closed Circuit Television System, more commonly known as CCTV. 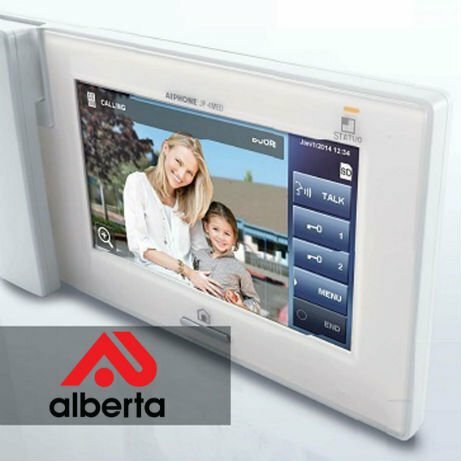 An intercom system can significantly increase your level of security by serving as an added form of surveillance. 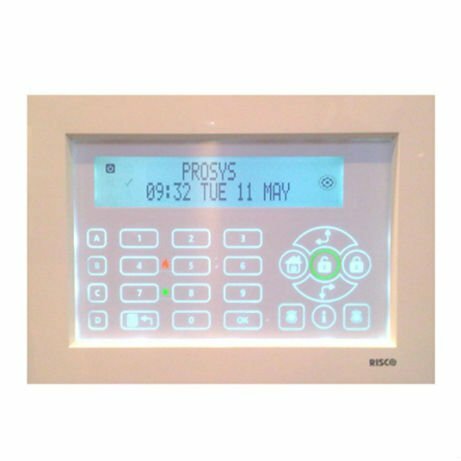 Installing a quality intruder alarm has been proven to deter break-ins. 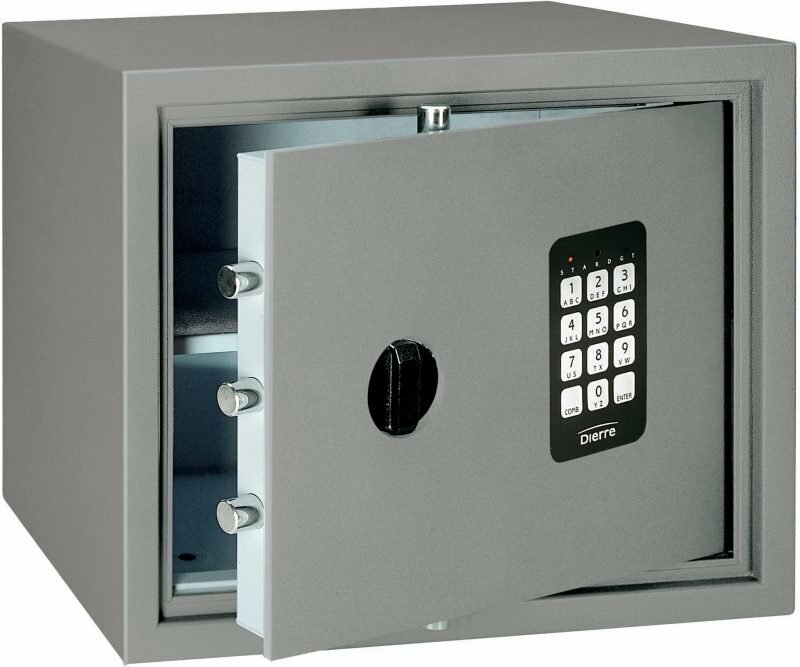 Are your most valuable items safe from fires, floods or theft? 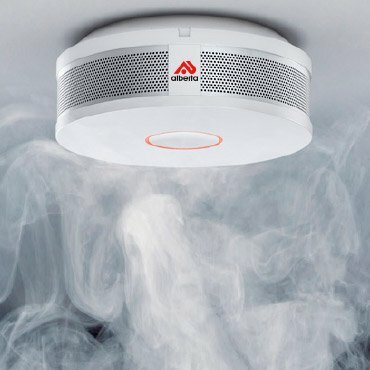 Smoke systems are designed to deter intruders and subsequent loss. 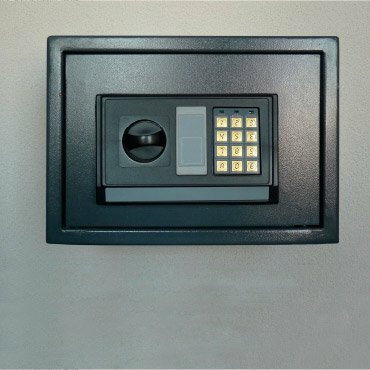 Thieves cannot steal what they can't see!